Check out the new album page for Ernest In Love, the Off-Broadway musical version of Oscar Wilde’s The Importance of Being Earnest from 1960. 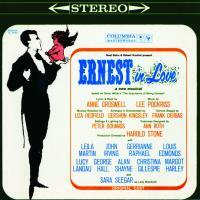 Ernest In Love will be available for sale on all digital service providers on August 9th. 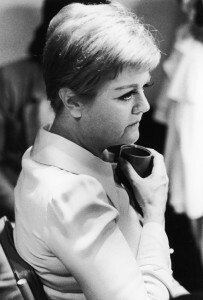 Here are new photos of the London production of Gypsy starring Broadway legend, Angela Lansbury. 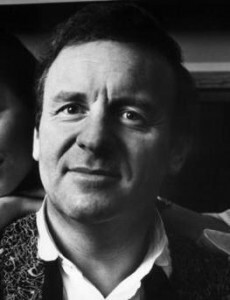 Check out the new artist page for the performer who will always be remembered for creating the role of Jean Valjean in Les Misérables. 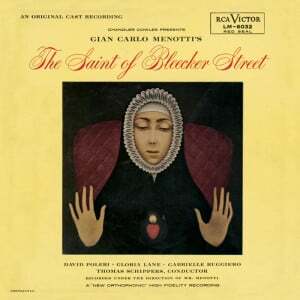 Here’s a new album Page for the Saint of Bleecker Street. This is one of only two operas to win the NY Drama Critics Award for Best Musical. This release will be available digitally and manufacture on demand on July 19th.